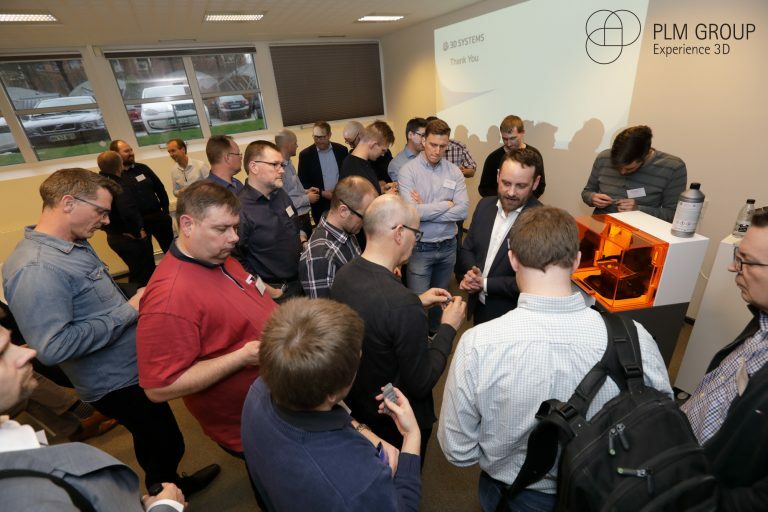 The DLP based 3D printer solution Figure 4 made its Danish debut at PLM Group and NEXTTECH’s jam packed event in Kolding, Denmark. 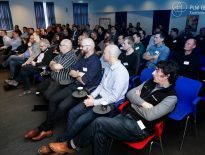 Figure 4, the modular and highly automated 3D printing solution from 3D Systems basked in the limelight at a crowded event at the Danish knowledge hub NEXTTECH in Kolding, an area known for its high concentration of manufacturing companies. With the Figure 4 demo machine from PLM Group, NEXTTECH introduced the high speed DLP based 3D printer to its growing number of members, all hailing from the active Kolding industrial region. The Figure 4 is a super fast and scalable 3D printing solution that you can expand as your production needs grow. 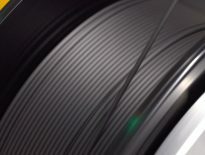 The modular version has integrated finishing options, reducing the overall lead times to a minimum.